At The Small Business Albany Showcase you will find a full day of Networking, Business Seminars & Workshops, Career Growth, Motivational, and Social Media Seminars. 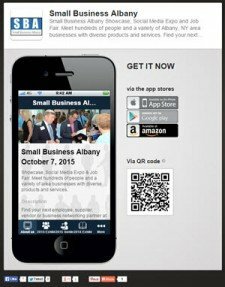 Find your next employer, supplier, vendor or business networking partner at Small Business Albany 2016! 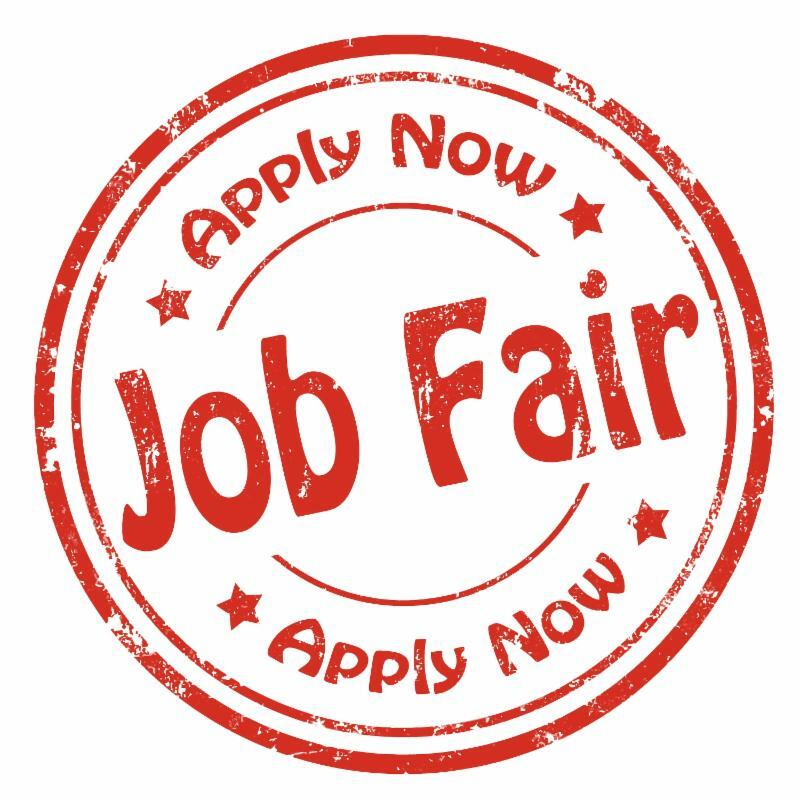 50+ Companies Exhibiting including 25+ Companies that are also Hiring! Interview on the spot! 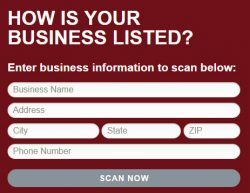 Invest the day in your business! 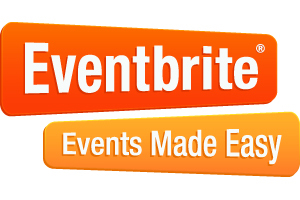 Get your Table/Seminar Booked Early! Free tickets available now too. Speed Networking Lunch is September 8th! 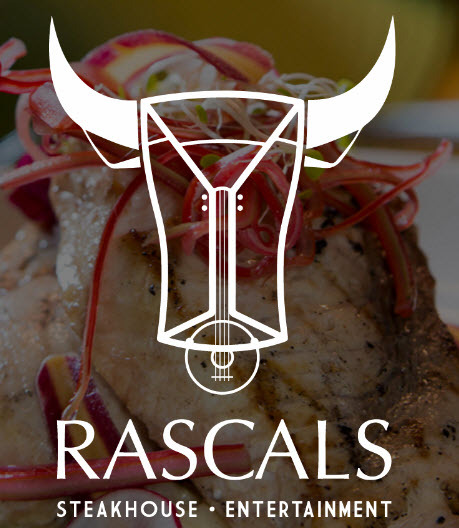 Free Networking Lunch at Rascals September 13th! Rascals is just above Lucky Strike in Crossgates Mall.